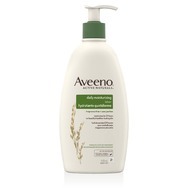 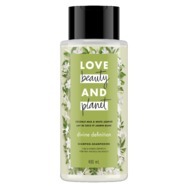 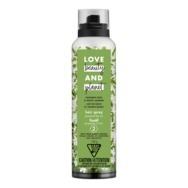 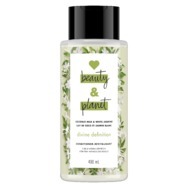 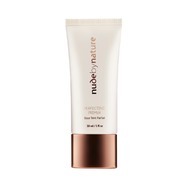 Love Beauty & Planet Coconut Milk & White Jasmine Light Hold & Frizz Control Hair Spray (level 2) Recommended? You Betcha! 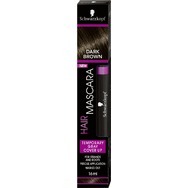 Schwarzkopf Hair Mascara - Dark Brown Recommended? You Betcha!